The stars were out on April 2nd in Las Vegas. The 52nd Annual Academy of Country Music Awards took over the Las Vegas’ T-Mobile Arena. 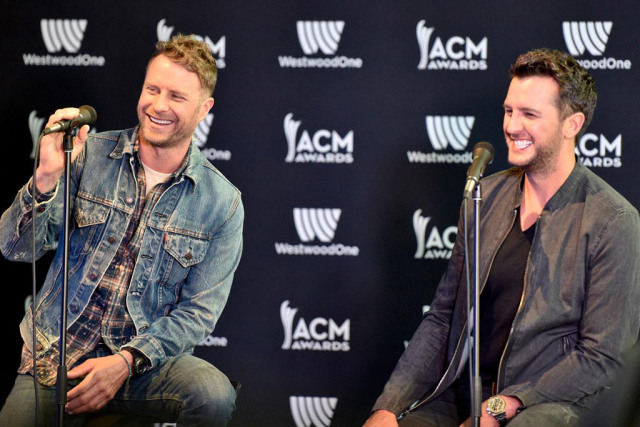 The week long ACM: Party For A Cause celebration continued into awards night. I was so thrilled to be a part of an awards show that genuinely felt like a celebration of the country music community. 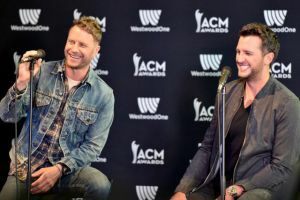 Dierks Bentley and Luke Bryan carried the event with a “bromance” that kept the show at a lively pace. One of my favorite aspects of award shows are the debuts of new songs, and the night was certainly full of them. 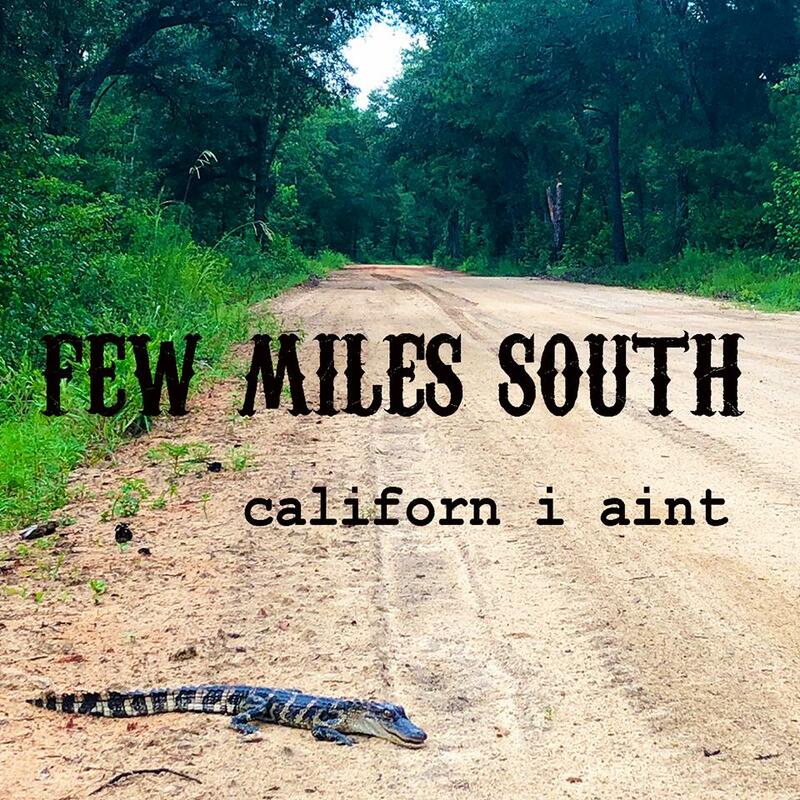 After an opening montage of the past year’s number one hits, the new songs began to roll in. 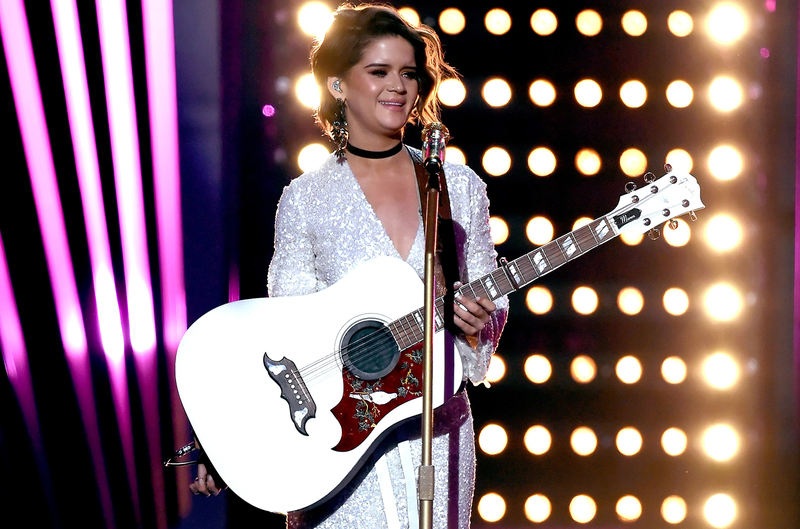 Maren Morris took to the mic stand, Gibson Hummingbird guitar in hand, to debut her new single “I Could Use A Love Song.” The Arlington, Texas, native made her presence known and showed she was more than deserving of her new title as the 2017 ACM New Female Vocalist of the Year. 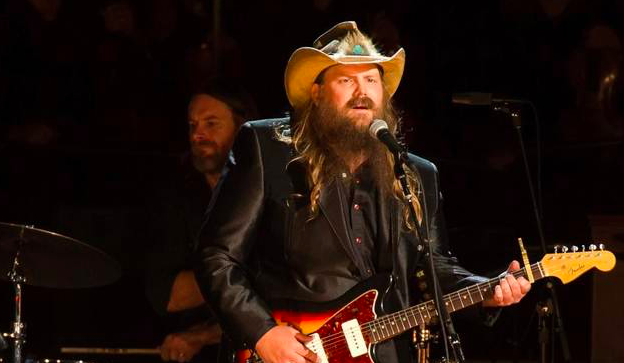 I admit I have never seen Chris Stapleton live. My Spotify playlist (which is 77% Stapleton) is proof enough that I have been a fan of Stapleton since his days with bluegrass band “The Steel Drivers.” However, after the awards, I can truly say that it was worth the wait. 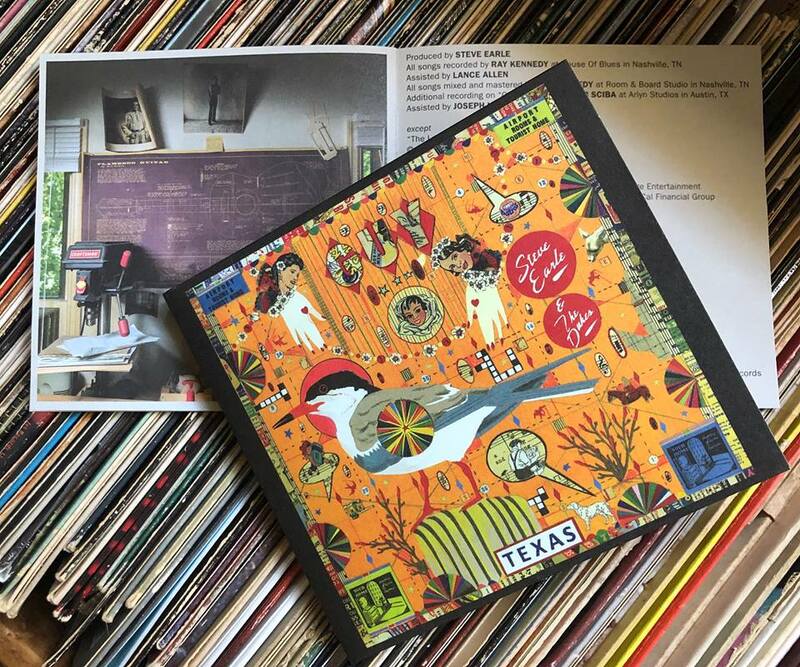 I have been waiting patiently for Stapleton’s follow-up to “Traveller,” and myself and the world got a taste awards night when he debuted his blistering song “Second One To Know” alongside his wife, Morgane. Rumour has it; he has been slipping some new songs into his live performances during his All-American Roadshow tour. With his cross-country trek extended with dates in November, I now have no excuse to wait. When I saw Miranda Lambert’s silhouette emerge from a pool of shadows and into a spotlight without any of the stage trimmings that had been flying around the arena ceiling catwalk all night, I knew something magical was in the air. A girl and her guitar, Miranda performed a solo debut of “Tin Man,” just as it was the day it was written on her front porch. 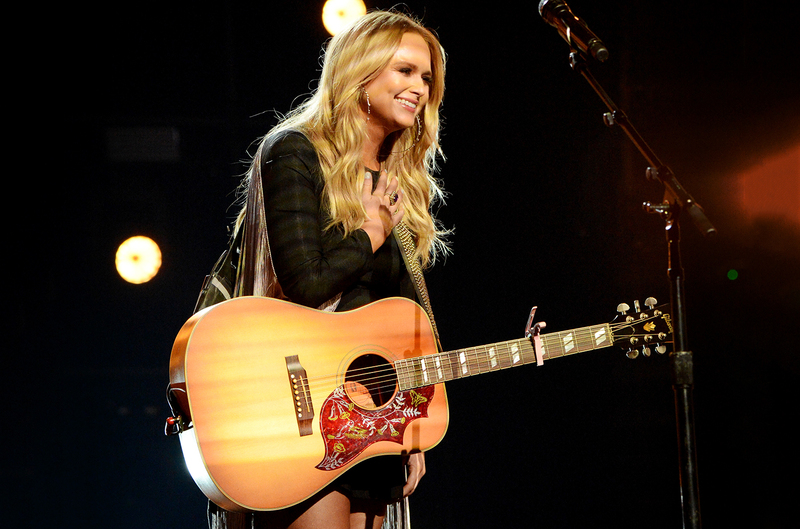 Later in the night, when Miranda accepted the award for album of the year, she said: “I just want to say thank you for letting me use my heartbreak and share it.” Upon hearing of the nomination months back, Miranda said: “I feel like my diary got nominated.” An album that reads like a diary; now that’s country music. 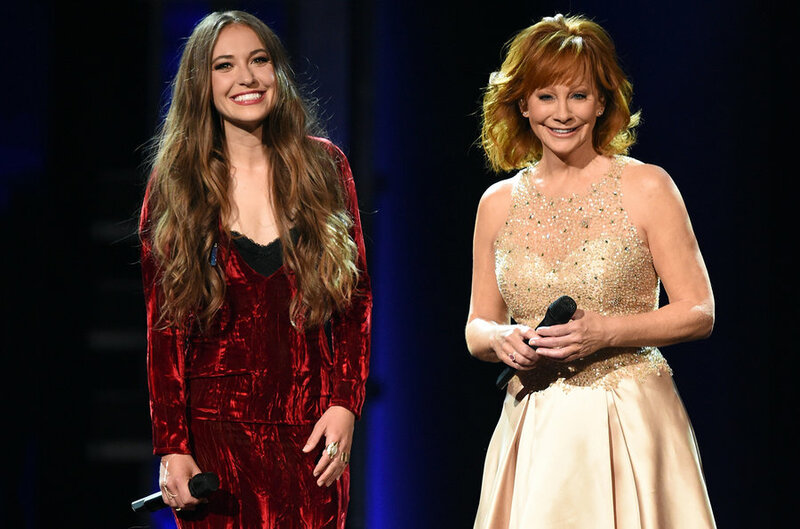 Reba and Lauren Daigle took us to church with a powerful duet of Reba’s new single “Back To God.” During the three minutes of the song, the world felt a little warmer and kinder. It felt hopeful, and I believe the world could always use more of that. Finally, the debut everybody was buzzing about in the lobby. Tim and Faith. I waited to listen to “Speak To A Girl” until awards night. I wanted my first impression to be unforgettable, and it was. The split award stage opened up to reveal one large stage; covered in just light. Tim and Faith sang their verses on opposite sides of the stage. As the song grew, they walked toward each other as the audience watched each step. By the last note, they landed in a long anticipated embrace. As only Faith and Tim can do, it was as if they were the only two people in the entire arena. As the crowd jumped to their feet, so did Faith. She jumped and giggled like a little girl as Tim caught her, and just like that… relationship goals were made. The 52nd ACM’s left no stones unturned. 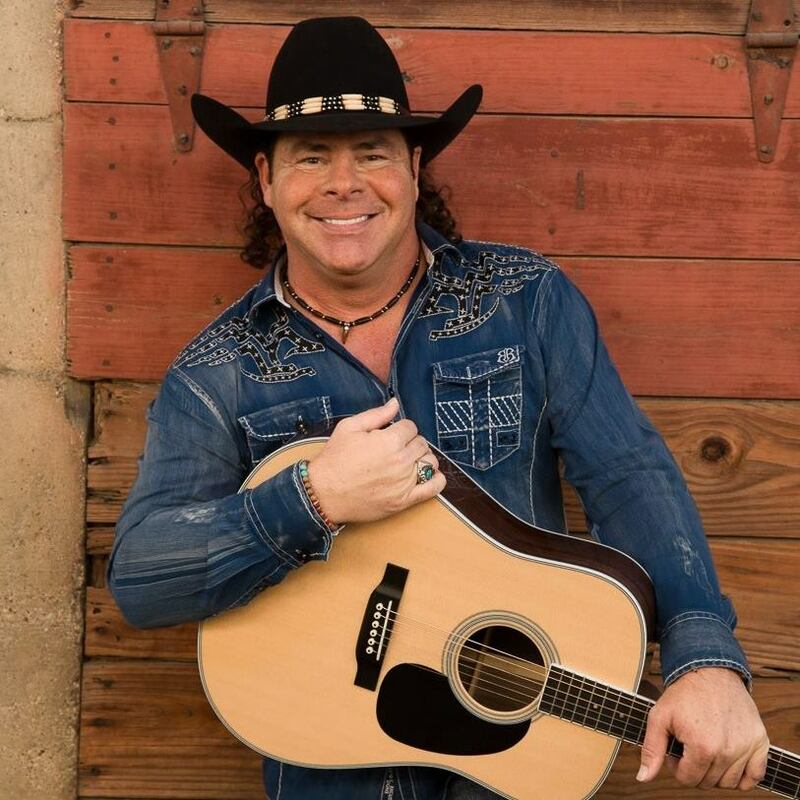 Harlan Howard gave the definition of country music when he said it’s “three chords and the truth.” The “truth” took the audience on a roller coaster ride of songs about hurt, love, and hope all in one night. With the debuts from awards night, I am ready for the rest of country music in 2017.